With the help of a generous donor, King’s College installed a system to make very high quality audio recordings of chapel services. Each week, a new service is posted on the choir’s website, available to stream free of charge. We soft-launched the service in 2013, and without any major promotion it quickly established an audience outnumbering the congregation in the chapel. To spread the word about our webcasts, we devised a simple viral marketing campaign for April Fool’s Day 2014. The audio was captured using the chapel recording system (the very high notes aided by melodyne, not helium, which wouldn’t really work). The video was shot to playback using a borrowed camcorder. Everybody involved generously gave their time. The total cost of the campaign was £3 (for the balloon). A spoof press release (containing the video) was emailed to 200 people, and the video was shared on the choir’s Facebook and Twitter accounts. The campaign was a dramatic success, viewed 250,000 times in the first 24 hours, and 500,000 times in the first week. It was featured in April Fools roundups by news outlets including the Guardian, Telegraph, NBC News, Huffington Post and Daily Mail. It was shared more than 67,000 times on Facebook and 1,200 times on Twitter. The immediate result was a tenfold increase in listening on the webcasts page. In the long term it more than doubled the regular audience for streaming webcasts. 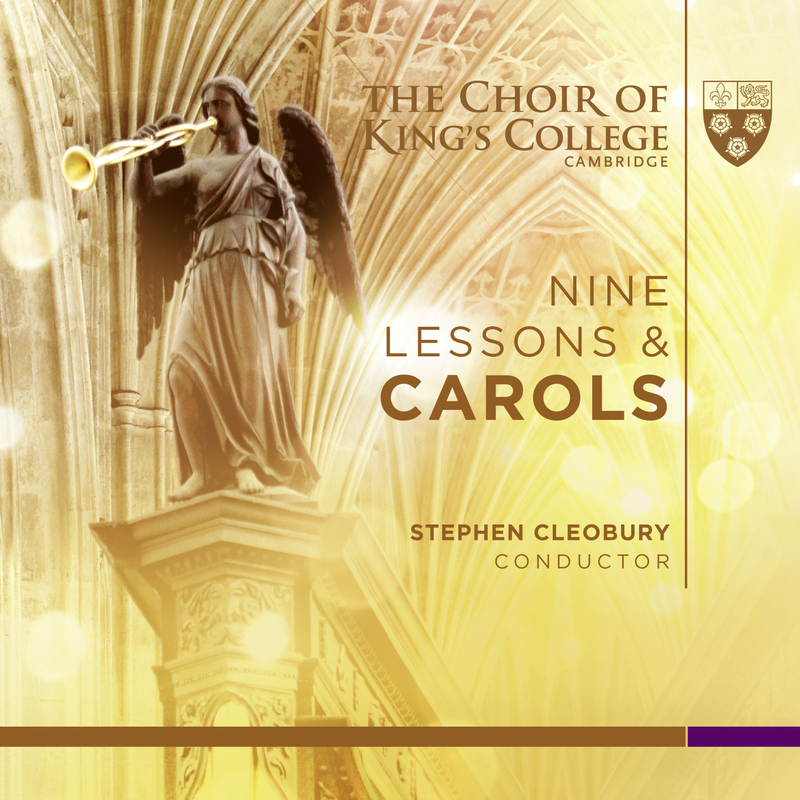 The second release from the King’s College is a unique recording of Mozart’s Requiem. This release beautifully showcases the branding we created for the label, and establishes its credentials as a producer of the highest quality recordings. 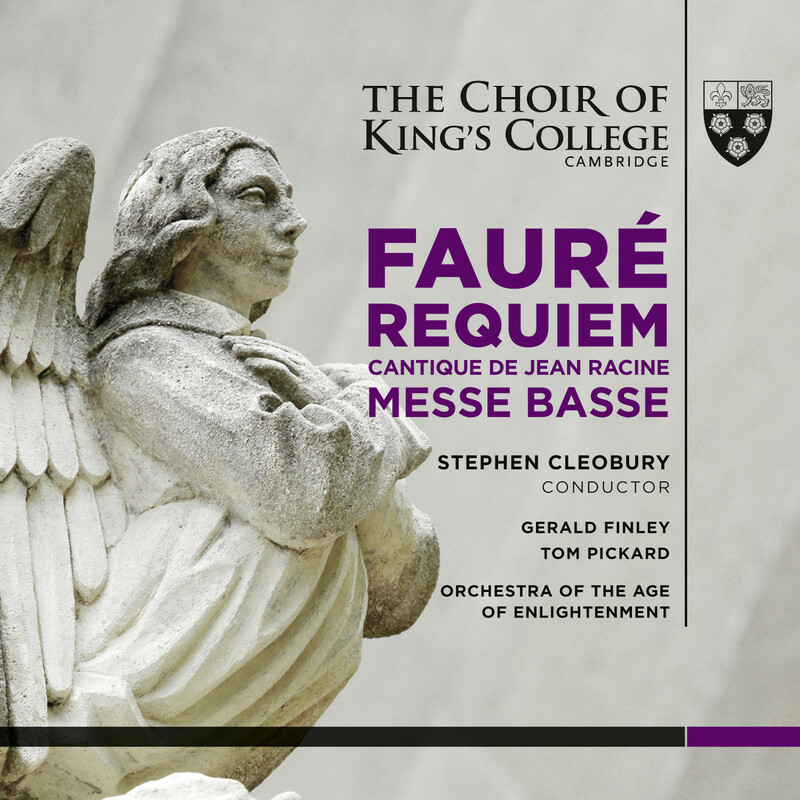 Disc one includes the full Süssmayr version of the Mozart Requiem along with excerpts of completions by Finnissy, Maunder, Beyer, Druce and Levin. 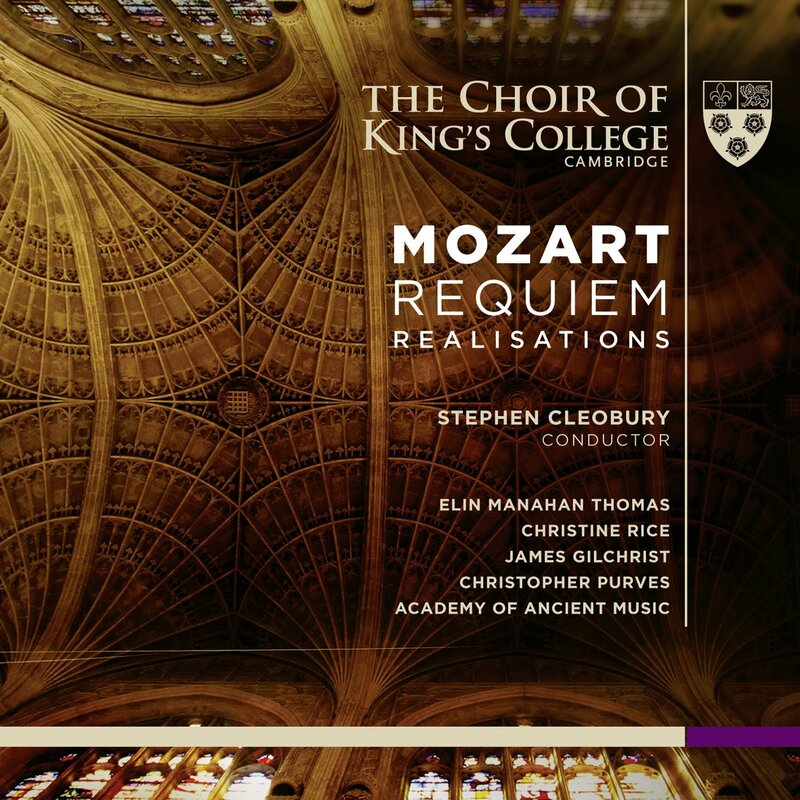 To compliment this, I produced a second disc, narrated by soprano soloist Elin Manahan Thomas, exploring the origins, composition, completion and mythology of the Requiem through a documentary written by the noted Mozart scholar, Cliff Eisen. We also created a video about the album, which is included with the iTunes version of the record.